Bane Co-Creator Chuck Dixon Picks His Favorite Comic Book Covers of All Time That He’s Worked On! Writer Chuck Dixon is one of the most prolific comic book creators ever. He’s written thousands upon thousands of comic book pages including Airboy, Batman, G.I. JOE, The Punisher, Star Wars, and many, many more. 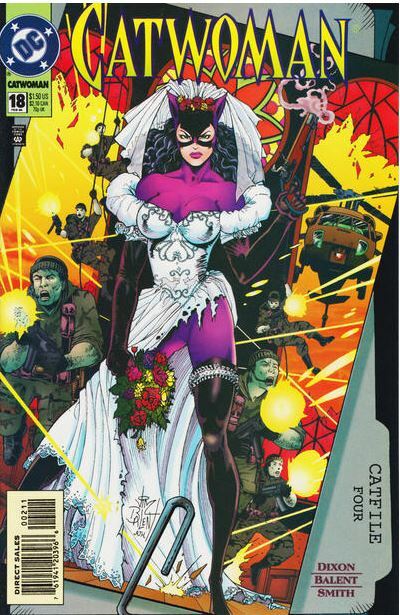 Given how many comic books Chuck Dixon has written, he’s seen a ton of comic book covers that have graced his work. We reached out to Chuck Dixon to find out what his 13 favorite comic book covers are that he has worked on. Not only did Chuck let us know what his favorite comic book covers are, but he let’s us know why they are his favorites! Brett R. Smith, Chuck Dixon, and Mike Baron Join Ben Henderson as Co-Owners of Cautionary Comics – Reveal Details About Offworlder and The Wraith!